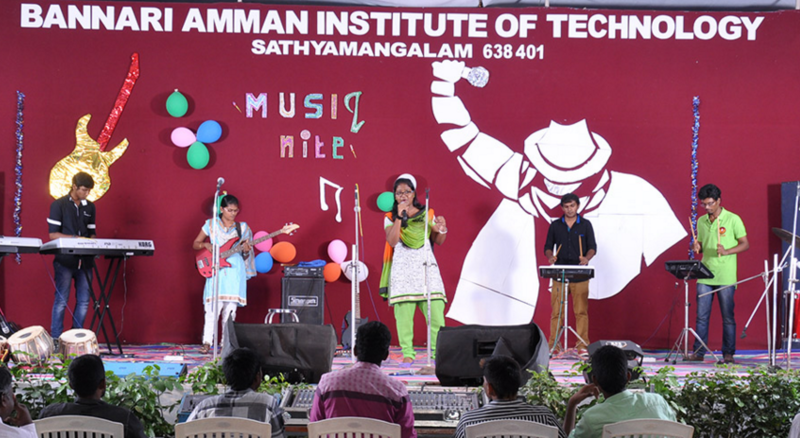 Bannari Amman Institute of Technology, [BIT] Coimbatore cater students with sound technical knowledge and skill, to offer an educational program with innovative concepts, for creating a host of talented professionals and Foster an open student-oriented culture. 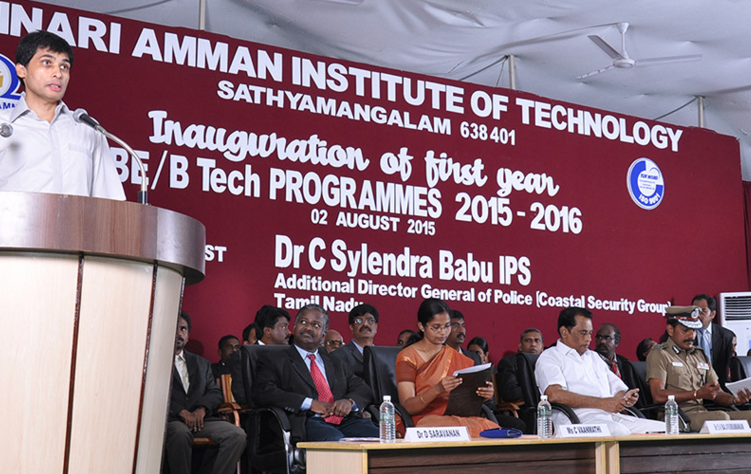 BIT has a vibrant campus with inspiring faculty. 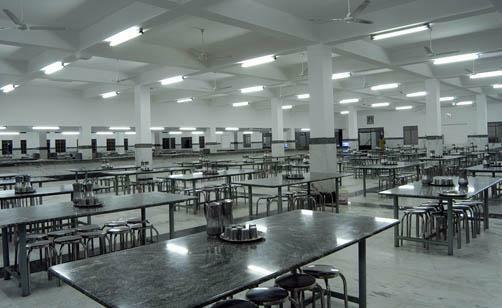 The Campus hosts well planned academic blocks, computer centres, lecture halls, libraries, laboratories, conference halls, staff quarters, hostels and students' centres. 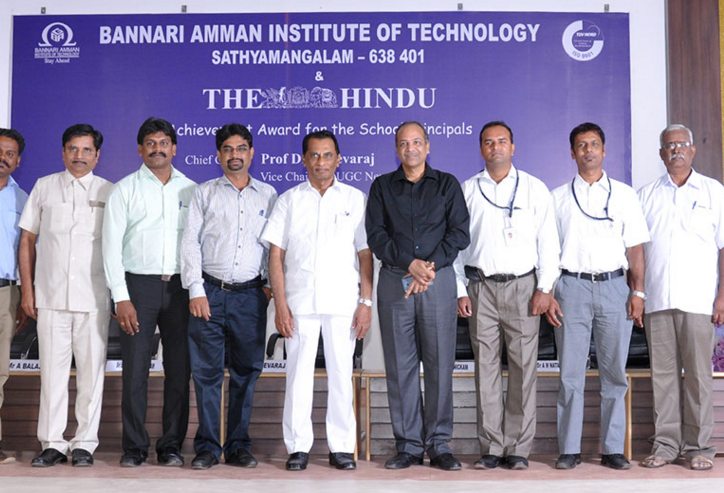 Bannari Amman Institute of Technology has 100% placements. I think there is some kind of scholarship possible, yet I have no knowledge about it. If a student is not able to pay I think a loan is required. 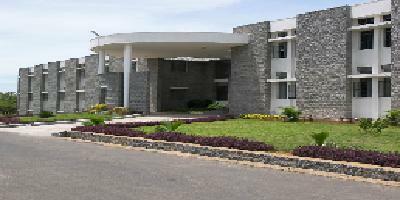 Bannari Amman Institute of Technology, Coimbatore was established in 1996 by Dr. S.V. 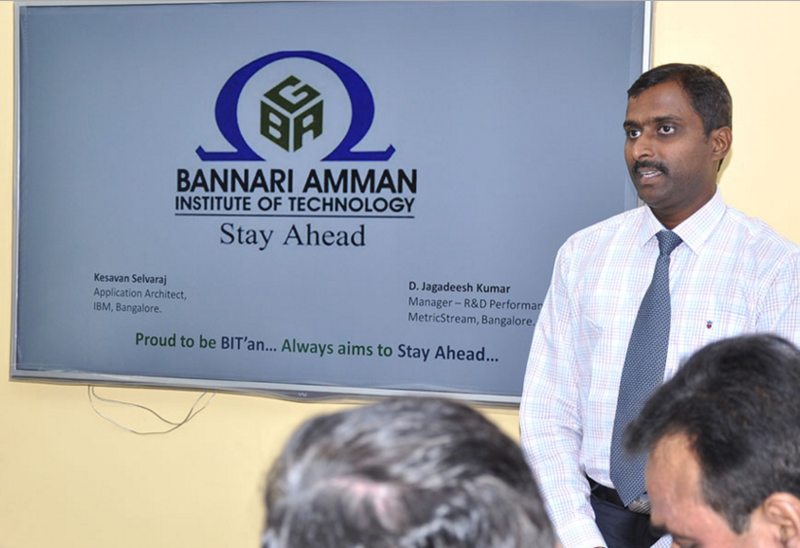 Balasubramaniam, Chairman, Bannari Amman Group. 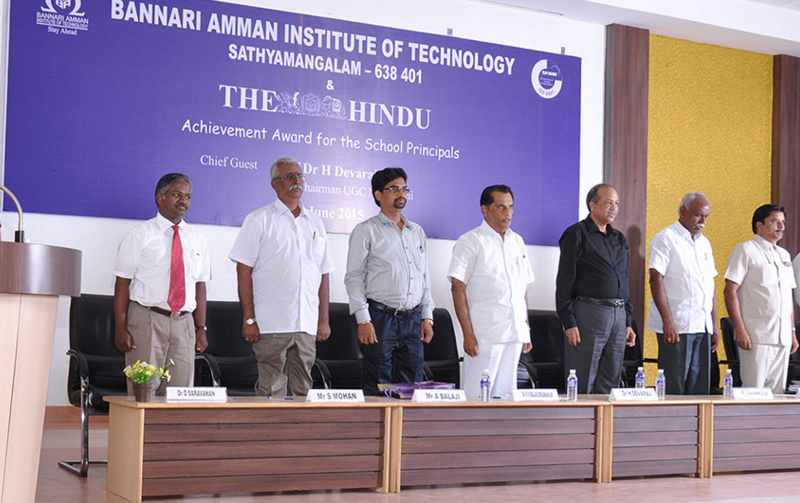 It is an autonomous institution approved by AICTE, affiliated to Anna University and accredited by NBA and NAAC with ‘A’ Grade. 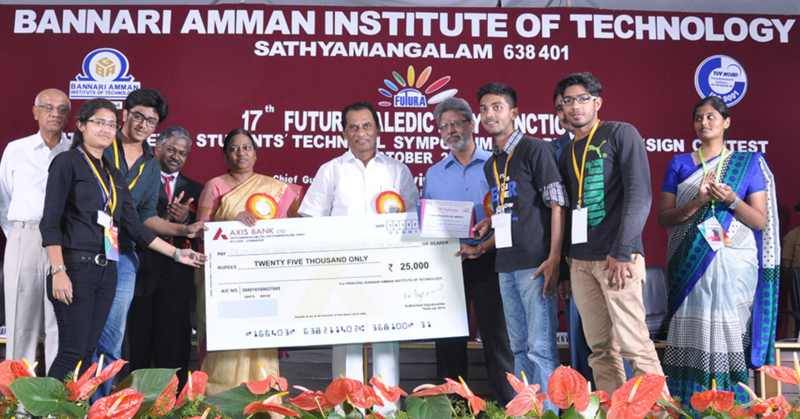 The aim of the institute is to provide students with good technical knowledge and skill, to offer an educational program with innovative concepts, for creating a host of talented professionals. 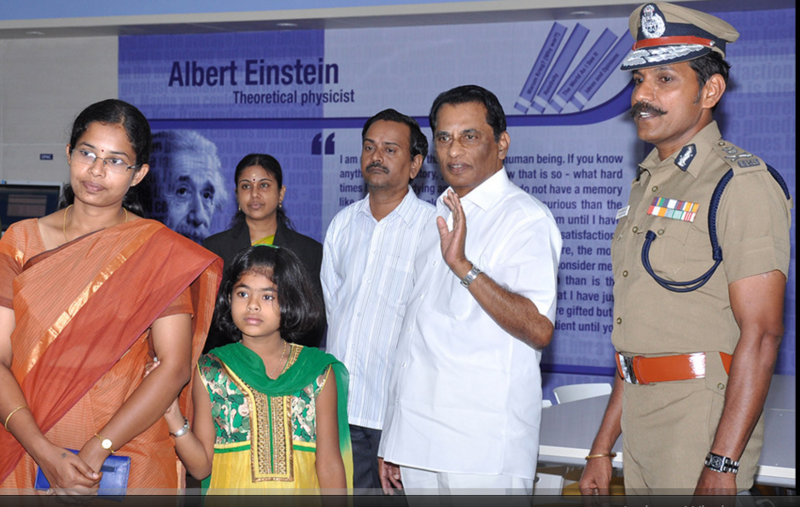 The institute has a vibrant campus with inspiring faculty. 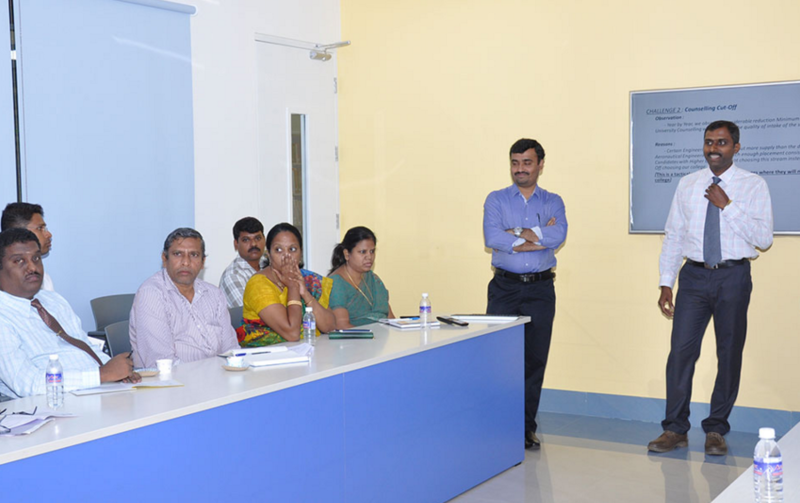 The institute has dedicated a team of professors, assistant professors and senior lecturers that assist the department. 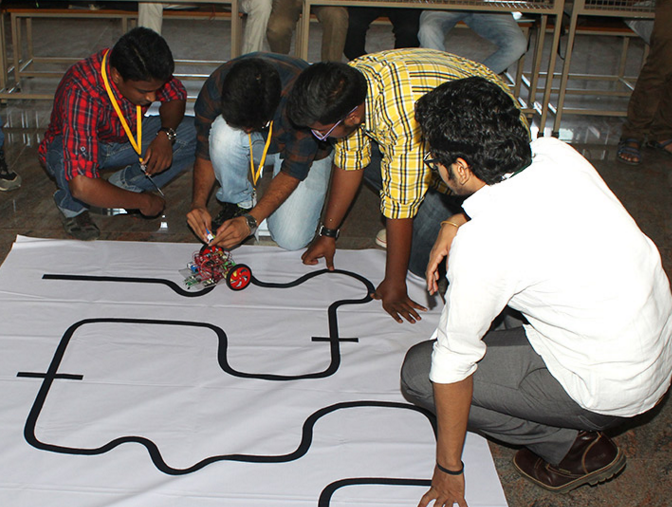 BIT provides technical education at undergraduate, postgraduate and doctorate level. 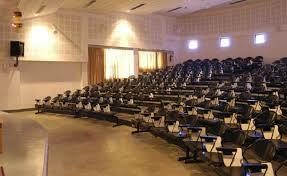 The college has approximately 6927 students, 567 faculty members, and 487 supporting staff members. 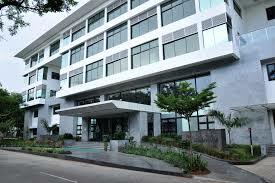 BIT has a serene surrounding at the foothills of the Nilgiris mountains with an area of 181 acres with a built-up of 28 lakh sq.ft. 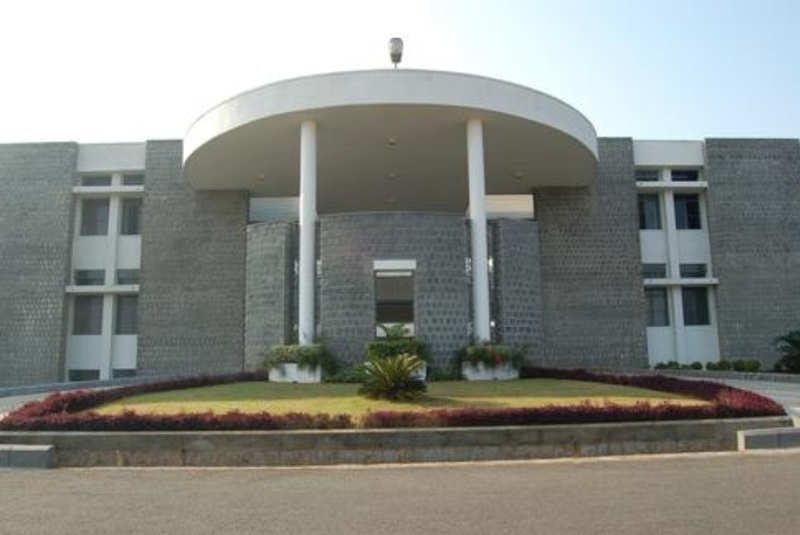 The institute Ranked was ranked 46th position among Top 165 Best Private Engineering Colleges in India by The India Today Survey. 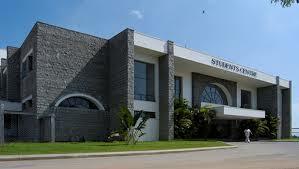 The institute was Graded "AAAA" by Career 360 Magazine - India's Best Engineering Colleges. 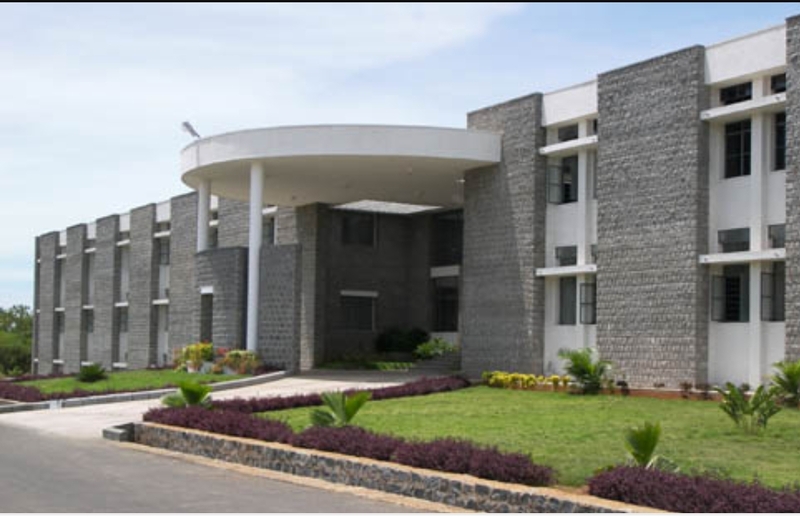 BIT secured 76th Rank in NIRF - MHRD India Ranking.